Wednesday morning as I woke up, I was checking my phone for messages and updates on Facebook, Twitter, and Instagram which is my boring daily routine. I was getting ready to get up to prepare for work then suddenly a notification popped up as I received a surprising email with a header titled “Best Cebu Blogs Awards 2016”. My eyes popped and my jaw dropped out of surprise. Was it really for me? Was it a hoax? As I touched the screen notification and opened the email, “Congratulations! Your blog (foureyedlaagan.com) is a Finalist for Best Cebu Blogs Awards 2016 under Best Cebu Travel Blog Category”. 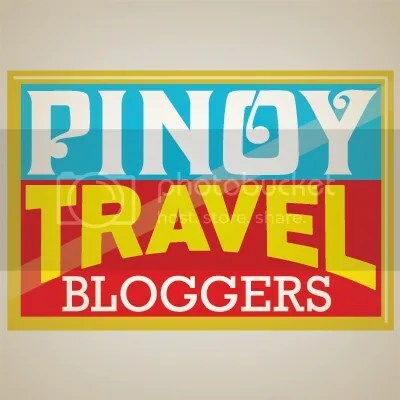 I was like startling and could not totally believe that my neophyte blog has been a finalist for Best Cebu’s Travel Blog! How is that even possible? How am I even being qualified for this? I totally could not believe! I started blogging to share my experiences and details about my travels – commonly directions on getting there, expenses and itinerary. Before it was not in my mind to receive sponsorships, awards and being involved with fellow bloggers because I just wanted to share. A few months ago, I joined a growing community of bloggers and I came to realize that blogging is a hugely diverse world with respective niches that added fire to the will of my burning heart to pursue this path. With all the support and help from them, it enhanced my skills in writing and encouraged me to write more. Tips and lists came and recently opened series called “#SnapAndPonder” was added in Four-eyed Laagan. Being a finalist of BCBA 2016 still did not sink into my system. I feel pressured because people sees me as something that is great. I am definitely not a master blogger and I consider myself as a newbie that is learning and eager to acquire knowledge. Nonetheless, I feel so honored and thankful to be recognized by this prestigious awards. I feel challenged to keep up and grow as a travel blogger and I’m very excited to venture out more for Four-eyed Laagan. #BCBA2016 Awards Night will happen at Crown Regency Hotel and Towers this November 27, 2016! 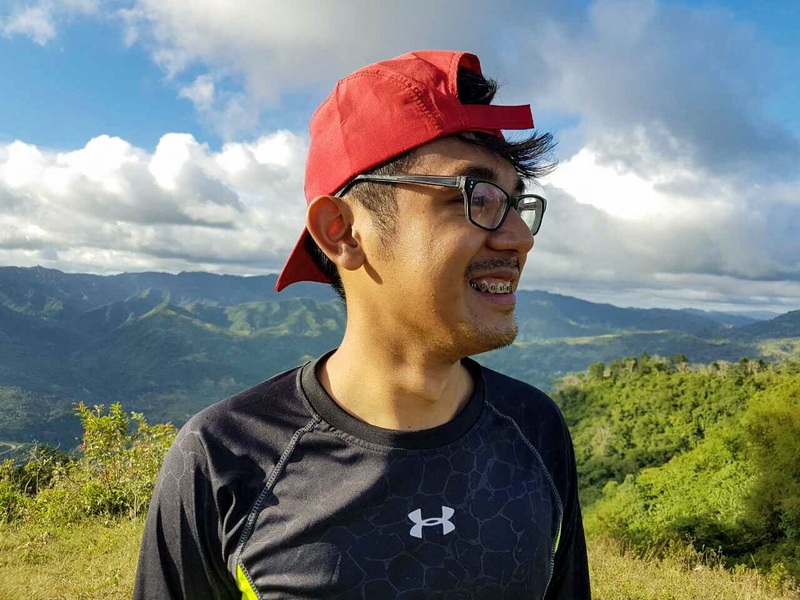 The Best Cebu Blogs Awards, the only and pioneering award-giving body in the City that recognizes the bloggers and their own blogs on specific categories, was organized and founded by blogger volunteers. It is headed by Cebu Bloggers Society Inc.’s founder – Mark Monta. This November 27th will be a night of friendship and camaraderie for bloggers from different communities for recognition on their niches.